Learn how to train like the second fittest woman in the world. Kara Webb (Saunders – she recently got married!) is the second fittest woman on the planet and the owner of CrossFit Kova. 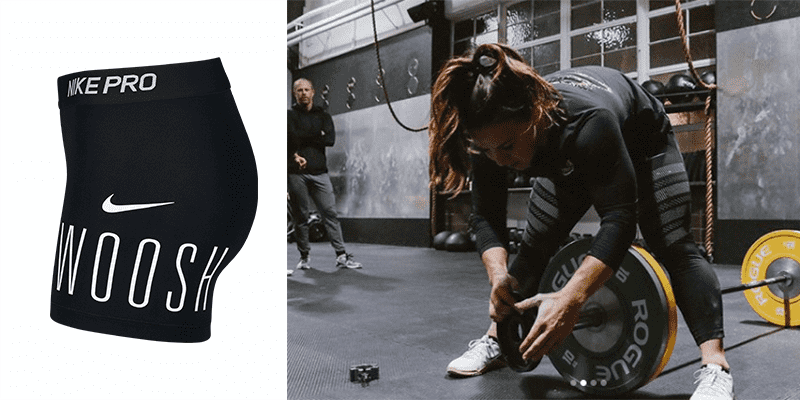 These workouts have been hand picked to help give you a window into her programming and help you train like her. She is an honest and open person, with an almost unrivaled work ethic. Try adding these WODs into your weekly training, have fun and keep walking along that path towards becoming the best version of yourself. Check out Kara’s tips and favourite quotes as well to help give you the edge and keep you motivated. This is a tough WOD that requires constant work and will push you well beyond your limits! 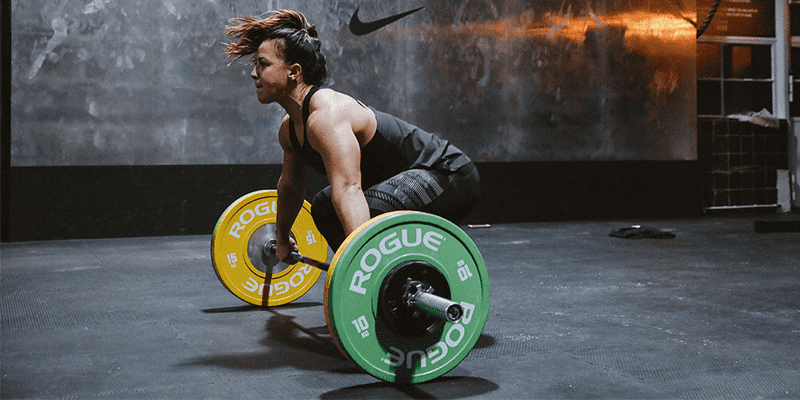 Here, Kara is lifting in The Nike Metcon 4 in order to provide a stable base for the front squats and cleans required to shift the barbell into the front rack position. 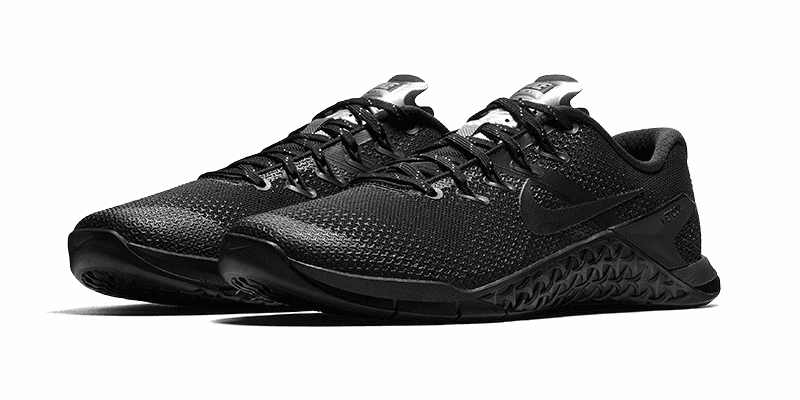 This Nike Metcon 4 colourway comes from the Gym Selfie Pack, a series all colour coordinated to help keep you training hard and looking stylish! 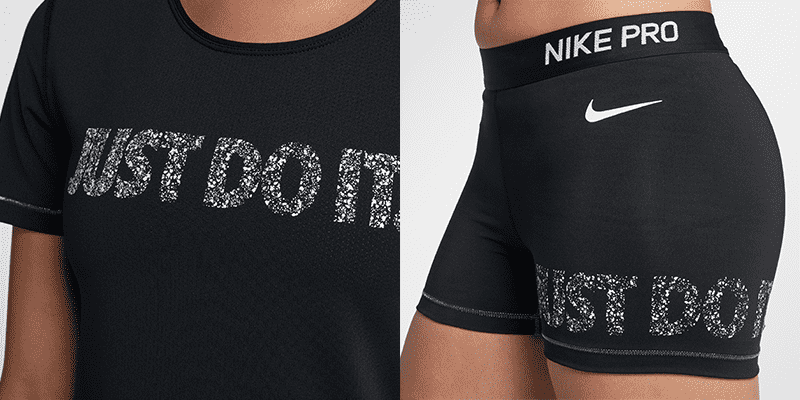 It’s part of the regular Nike training apparel for women. 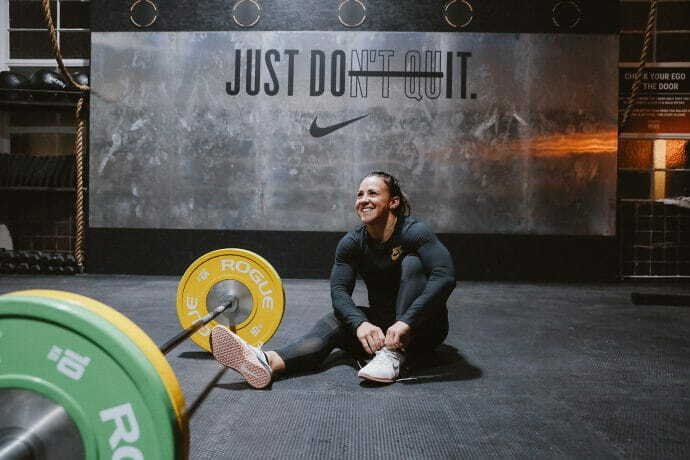 Kara trains in The Nike Metcon 4, and she finds the following two features especially useful for workouts that involve running combined with other movements. 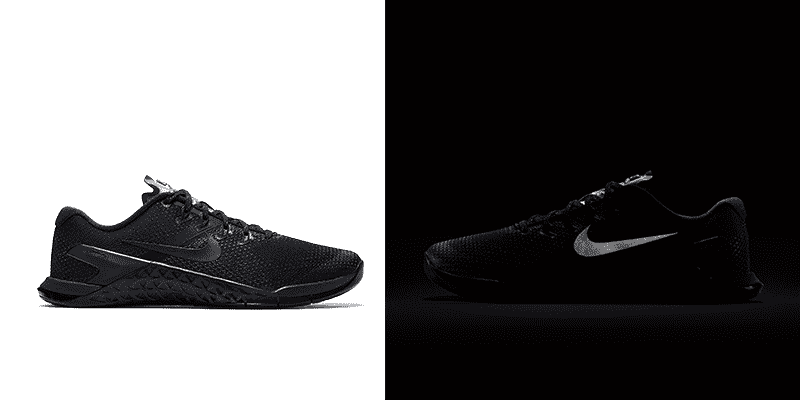 Check out all styles of the Nike Metcon 4 for Women and Men!